Professor Michael Buxton, Professor Robin Goodman and Dr Susie Moloney (left to right). For more than a decade, Melbourne has had the fastest-growing population of any Australian capital city and with an estimated 1.6 million additional homes needed by 2050, planners and policymakers need to address current and emerging issues of climate change, sustainability, amenity, function, productive capacity and social cohesion today. Planning Melbourne: Lessons for a Sustainable City, authored by Professors Michael Buxton, Robin Goodman and Dr Susie Moloney from the RMIT Centre for Urban Research (CUR), examines the changing role of government, urban policy makers and communities in creating the city we have today. In the book, the authors distil the lessons from their research into a wide range of urban issues affecting Melbourne including housing affordability, increasing densities, urban expansion, public transport, amenity and heritage protection, open space and urban design. 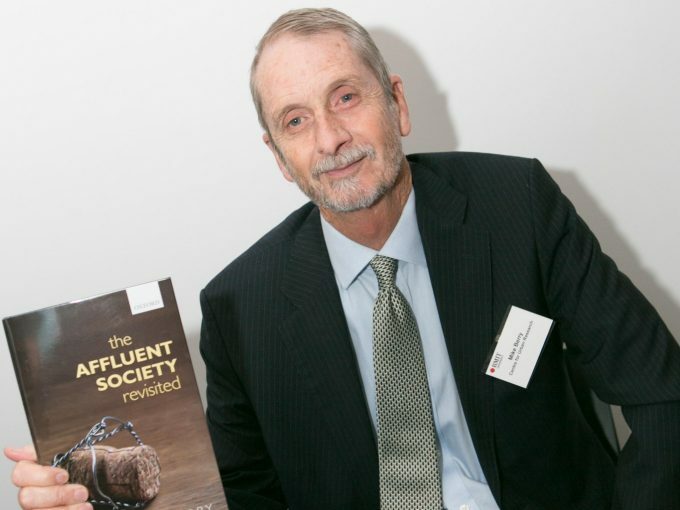 Launching the book at RMIT’s city campus, renowned urban historian Emeritus Professor Graeme Davison from Monash University said the book proposed a fundamental shift in outlook and policies. 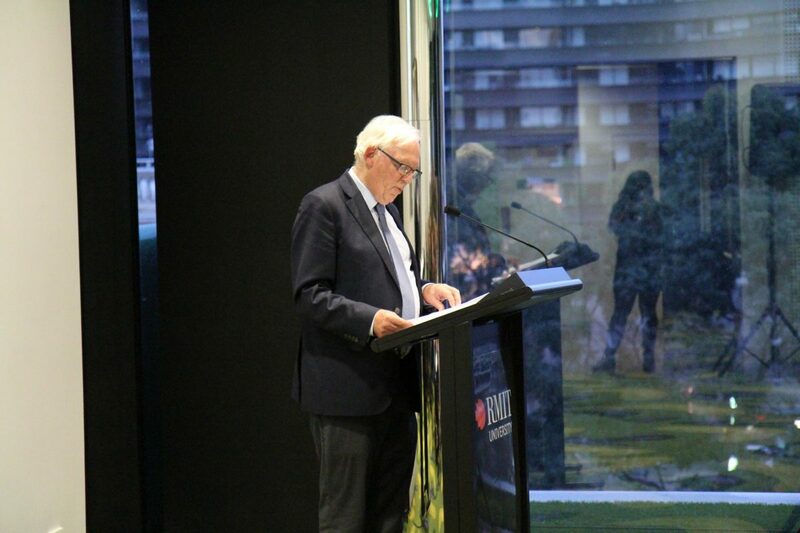 “Planning Melbourne is written by three of the best informed minds on Melbourne with a keen sense of the city’s past, an acute understanding of its present dilemmas and an urgent concern for its future,” he said. 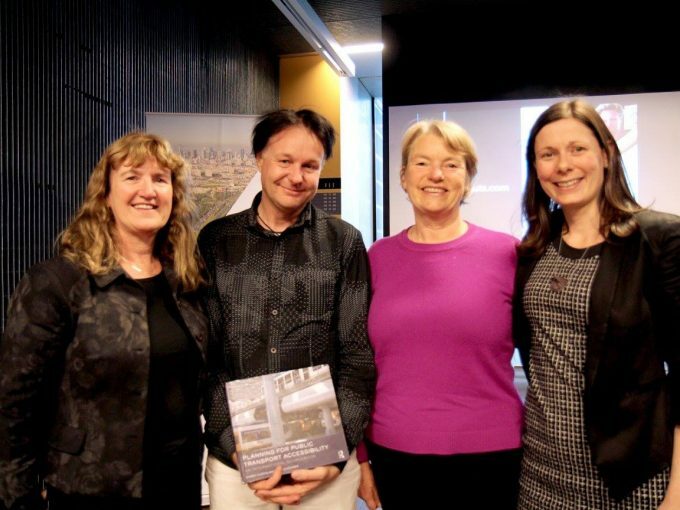 CUR Director Professor Jago Dodson agreed stating that the book is a vital contribution to the literature on the development of the city. 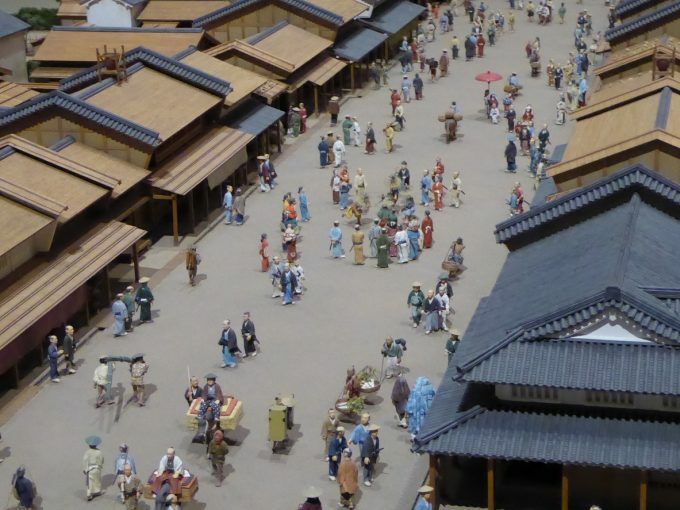 ‘As Director for this Centre l am delighted to see a landmark text come out that assesses and reviews the trajectory the city of Melbourne in terms of urban development,’ he said. Melbourne is moving into a completely new time in its history, says Professor Michael Buxton, one that is fundamentally different to any other time in its history. “We’re moving towards a city of 8 million and I find it virtually impossible to understand how the city will function,” he said. 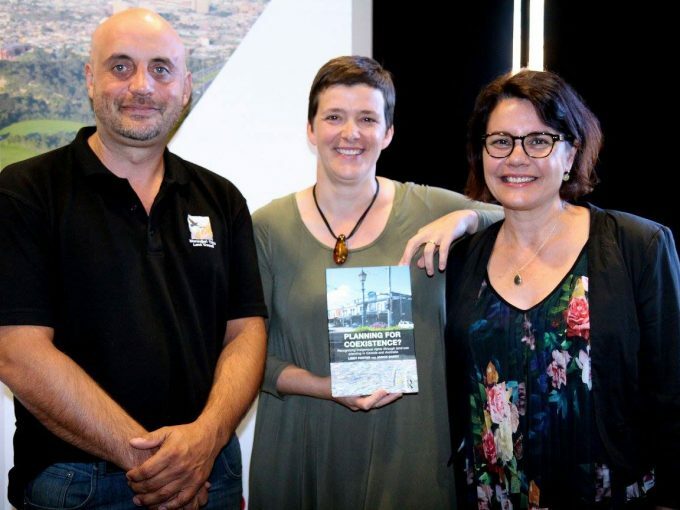 Co-author Dr Susie Moloney says that a shared concern for Melbourne’s development trajectory was a key driver in why she and her fellow authors wanted to collaborate on the book. “We want to ensure that the city can be both sustainable and liveable for all people regardless of where they live,” she said. “It’s incredibly important to be positive about what we can do as citizens and in this book, we’ve set out the problems but also talked about solutions,” added Buxton. Dr Robin Goodman agrees and adds that the book is firmly targeted at Melbournians with the authors writing from a resident’s perspective rather than an academic’s to reach a wider audience. 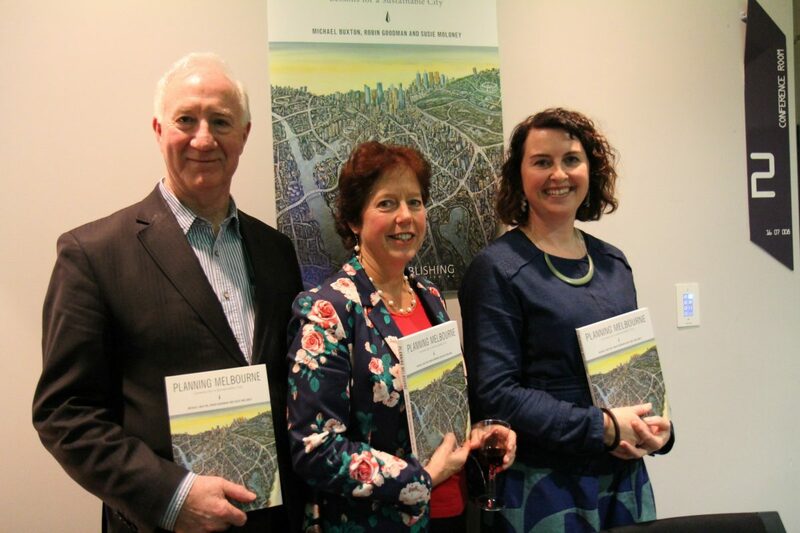 Planning Melbourne: Lessons for a Sustainable City is available via CSIRO Publishing.